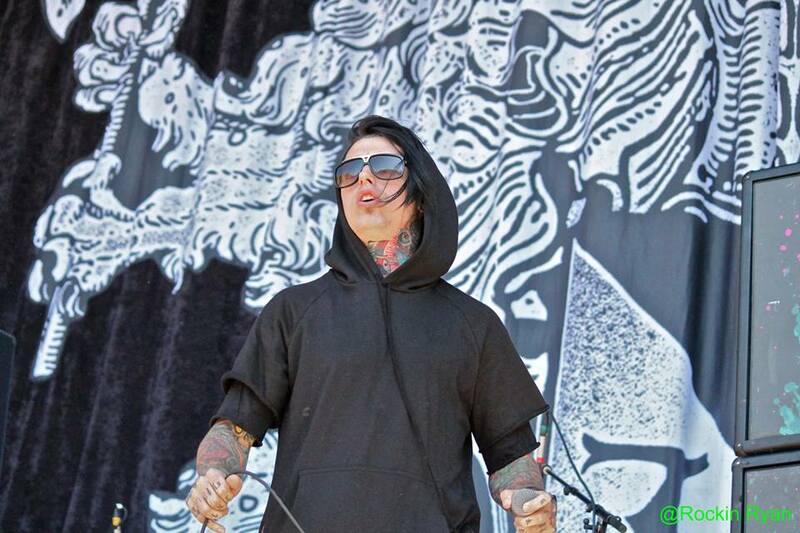 Ronnie Radke launches his clothing line, Hoods Up! Check it out! Make sure to head over and check it out and order some of your faves! 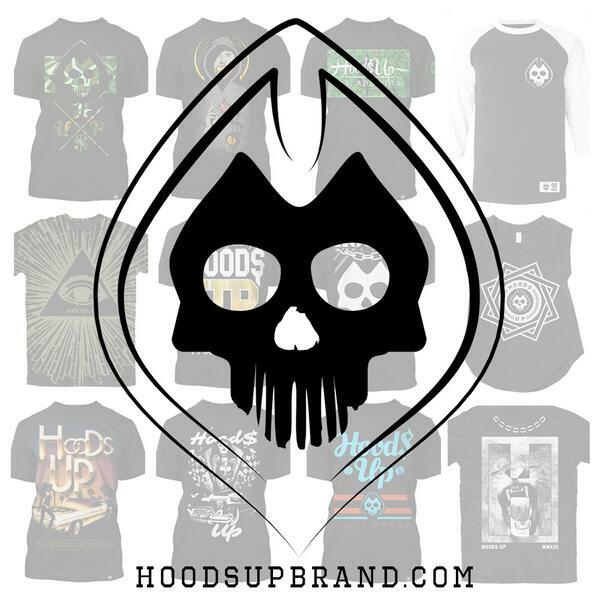 We will continue to keep you updated but for now, visit the social media sites of Hoods Up to stay connected! any idea what “13 ’till ground control” means? Check out our chat with the rockin girls of Bloody Mary at NAMM 2014!